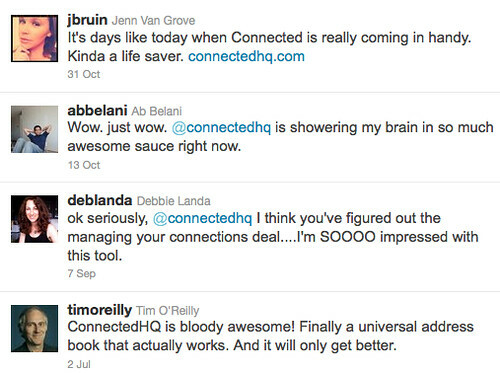 Seeing the positive impact the software I’ve built has on real people every day. That’s what motivates me. That’s why I do what I do!